At Stainton C of E Primary School we follow The Early Years Foundation Stage Curriculum and The National Curriculum. The Early Years Foundation Stage Curriculum is a progressive curriculum from birth to 5 and covers all aspects of a child’s development to this point. 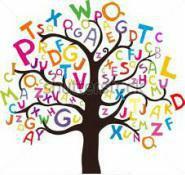 Stainton School will assess a child’s development on entry to our EYFS unit. The National Curriculum subjects consist of English, Maths, Science, History, Geography, Religious Education (RE), Art and Design, Music, Computing, Design and Technology, Physical Education, Personal Social & Health Education (PSHE) and, for Key Stage 2, a modern foreign language - here at Stainton School the children study French in Key Stage 2. At Stainton C of E Primary School, we aim to provide an extensive and balanced curriculum to ensure that all of our pupils realise their true potential. We want all of our pupils to be proud of their achievements and to know the next steps they need to take in their learning journey. Our curriculum aims to provide opportunities for all pupils to learn and achieve, irrespective of social background, culture, race, gender, differences in abilities and disabilities. We have a dedicated team of highly trained teachers and support staff who employ a variety of teaching strategies to ensure every child receives a progressive curriculum in line with individual learning needs. We encourage our children to become independent thinkers and learners through a varied and exciting curriculum which is enhanced by educational visits and visitors. Assessment systems were changed along with the National Curriculum in 2014 and ‘levels’ were removed for all year groups. Children are now given scaled scores and a ‘performance descriptor’ against the expected national curriculum standards. At Stainton School, children are assessed in many ways over the course of their primary journey. 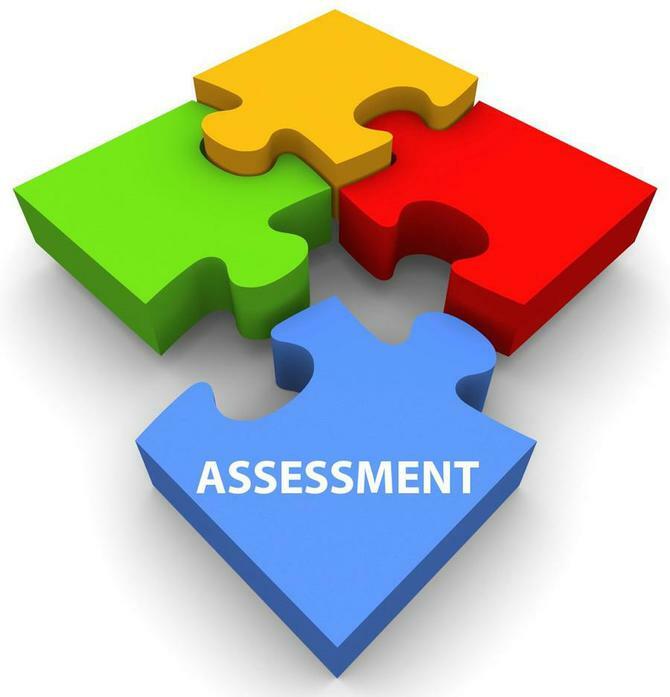 Assessment is integral to high quality teaching and learning. It helps us to ensure that our teaching is appropriate to pupils needs. and is used to provide meaningful information for pupils, parents/carers and school staff. There are two main types of assessment: formative and summative. Formative assessment is more informal and is used to support children to make their next steps in their learning. These assessments are carried out on a daily basis through discussions, observations, verbal and written feedback. Teachers use these assessments every half term to check the progress pupils have made, particularly in Reading, Writing and Maths. Summative assessments are ‘tests’ where children have the chance to show how much they know at any given point. Some tests take place weekly in the form of spelling and times tables tests, but mostly they occur at the end of each term, half term or at the end of the school year. secure – secure in almost all of the end of year expectations and is able to use and apply their knowledge and skills confidently. This software helps us to effectively plan children’s next steps in both teaching and learning and tracks progress over time. The government ensures that all children are ‘tested’ towards the end of each stage of education. These tests are used to see how well each child and the school is performing against national benchmarks. Pupils complete the following statutory assessments throughout their journey through primary school. Here at Stainton School, we work extremely hard to make sure that children are not put under any undue pressure or extra stress when they are assessed. We want every child to fulfil their potential but we also want to make sure that they are happy at school and enjoy learning.